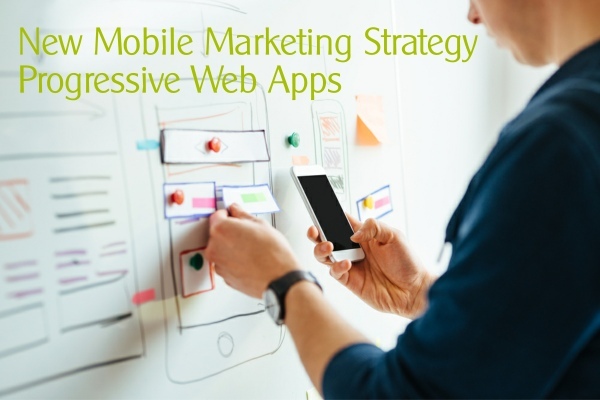 Progressive Web Apps could be an even better mobile marketing tool for businesses than native apps, (did we actually say this out loud!!) as they can be shared and used in seconds. Firstly many thanks for your support and knowledgeable direction through the app development, what your company gave me was a real insight into app creation and user interface…. Indexation for mobile searches has traditionally been done based upon the desktop version of your website. 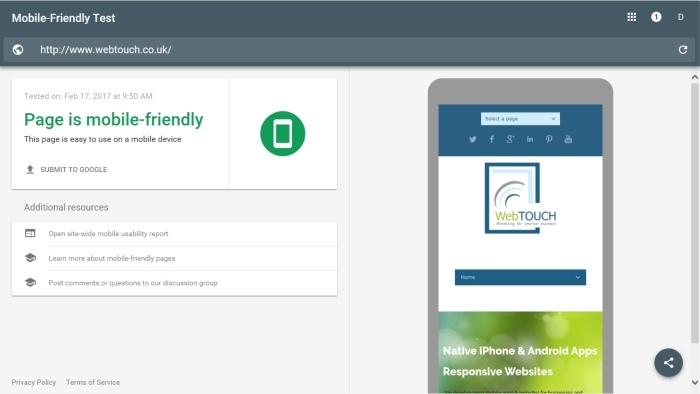 Soon, however, mobile indexation will instead be based upon the mobile version of your site and the ranking signals of that version, with the desktop version only referred to as a backup if no mobile version exists. A mobile-based index clearly makes sense for mobile-based searches! Push notifications are one of the must have app features, and the feature that when we demo our apps gets our customers the most excited!! 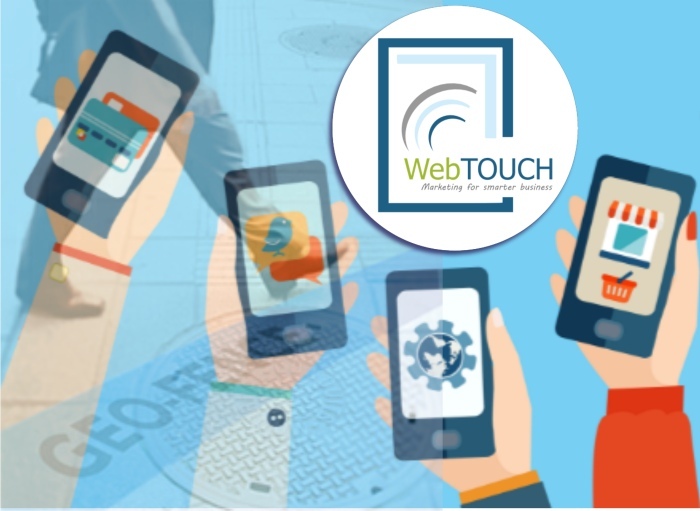 The incredible ability to send messages that are received instantly as a pop up on a customers mobile phone gives the most potential for a very fast return on your investment.